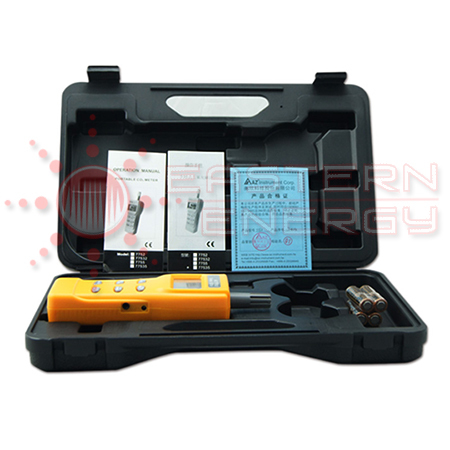 Accuracy (CO2) ±50 ppm ±5% rd. Power Supply AA x 4pcs. 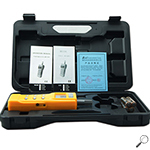 • Meter, manual, AA batteries , hard carry case. 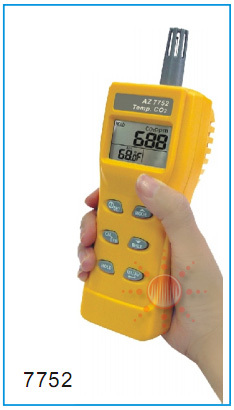 7752....................Wallmount CO2 Monitor & Temp. & Humidity. USBAZM.............RS232 CD Software and USB cable.